Instead of dialing a participant manually, you can call them right from inside ethnio using your computer mic and speakers. We use Twilio to power this, which means it will skip Flash altogether for the calling if your browser is Chrome or Firefox. 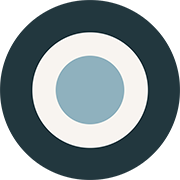 fairly new and awesome (Chrome, Safari, etc). 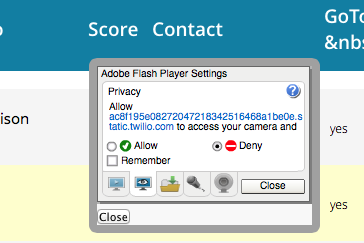 If your browser doesn't support WebRTC, you'll get the flash dialog. Be sure to check "enable mic" and "remember me," for the dialing to work in the future. 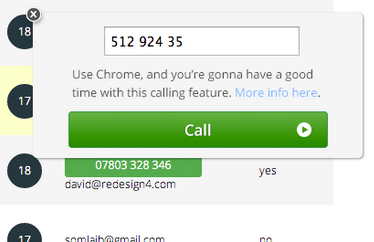 So the permission if you use a hot new browser looks like this at the top of your browser after you've clicked "call."